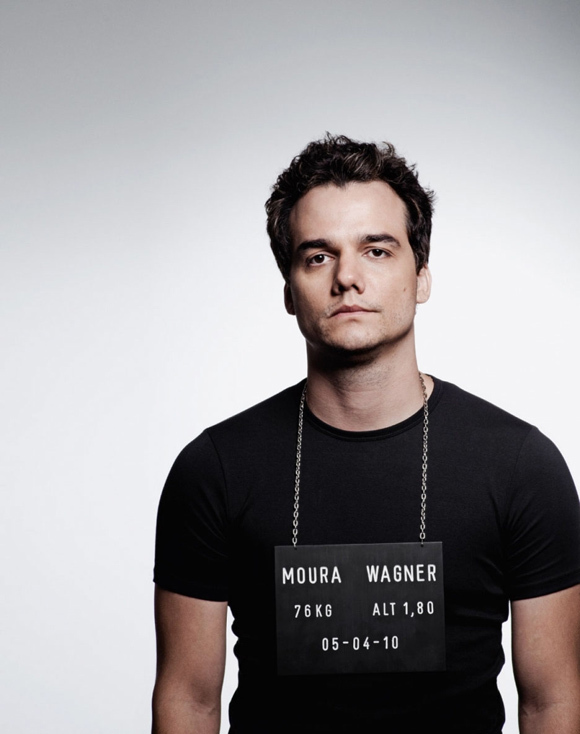 I’ve always found Wagner Moura interesting ever since I saw Carandiru. And I finally saw Tropa de Elite (after watching Tropa de Elite 2 a while back xD)!!! And UMPH. I don’t know what it is, but gosh.